Now Magazine April 2019. 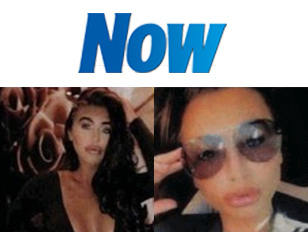 Lauren Goodger doesn’t need her hair extensions anymore. She is loving her naturally long and thick hair by the Daniel Galvin salon.